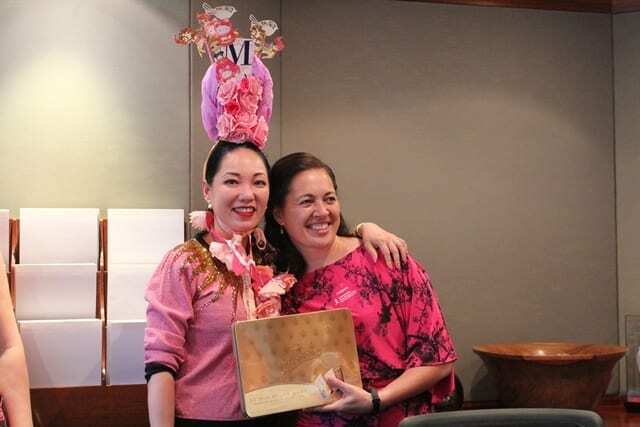 The Tanner De Witt offices were a dazzling display of pink today as our staff donned pink costumes, headpieces, socks and handbags in support of Dress Pink Day. 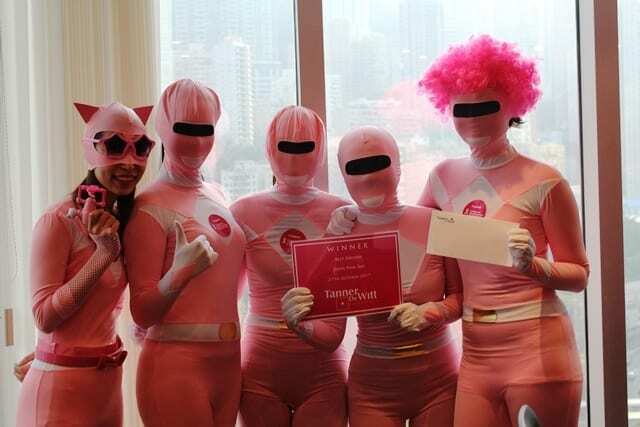 What is Dress Pink Day? 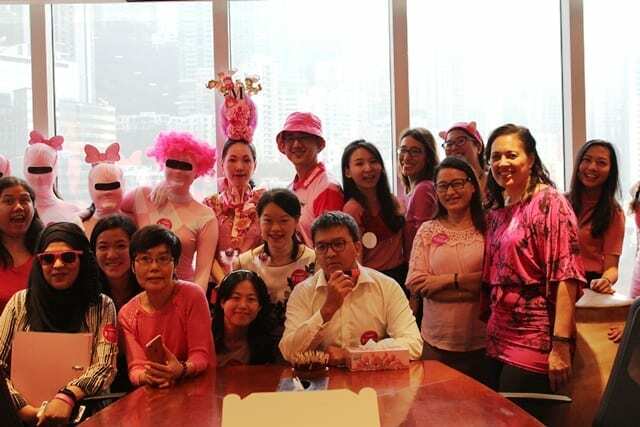 On Dress Pink Day, people across Hong Kong wear pink to raise awareness and funds to support women with breast cancer in response to our annual breast cancer campaign Pink Revolution. Pink is the colour of Breast Cancer Awareness Month, a global campaign that takes place every October to raise awareness of breast cancer. Congratulations to Anthony, Rachel, Maggie, Giannie, Joanne, Hayley, Natalie and Veronica on winning various prizes! 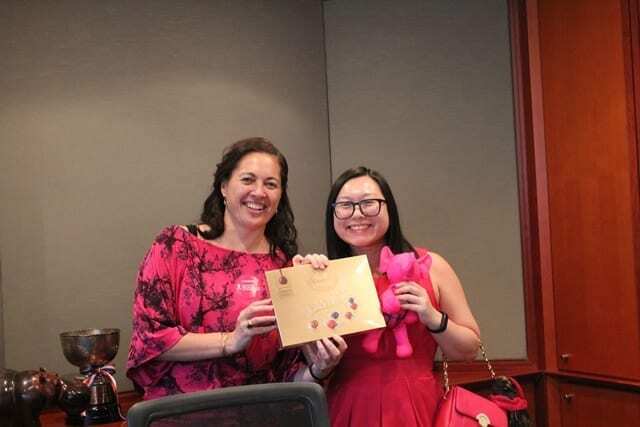 Happy Dress Pink Day 2017!